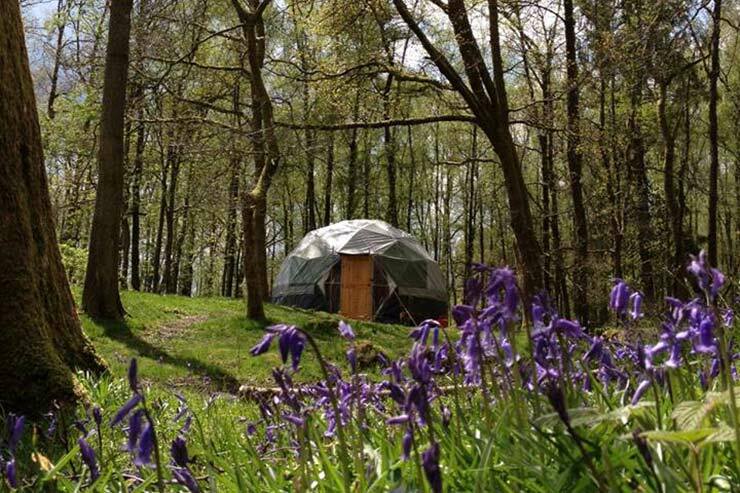 Luxury Lake District Yurts on Lake Windermere. 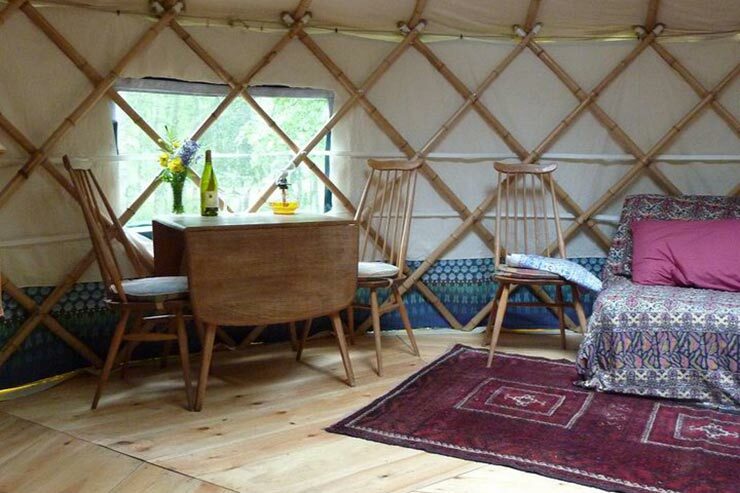 Have a unique experience in one of our Yurts. We love the outdoors and adventures. 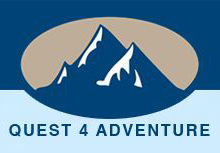 We hope to give you both – seeing the magnificent Lake District in a new and interesting way and having a unique experience that will leave you with a smile on your face. Just jump in the car and head for the hills, relax and enjoy your holiday…What we offer is a touch of luxury but more importantly now your car is free to take all those extras that normally wouldn’t fit in! 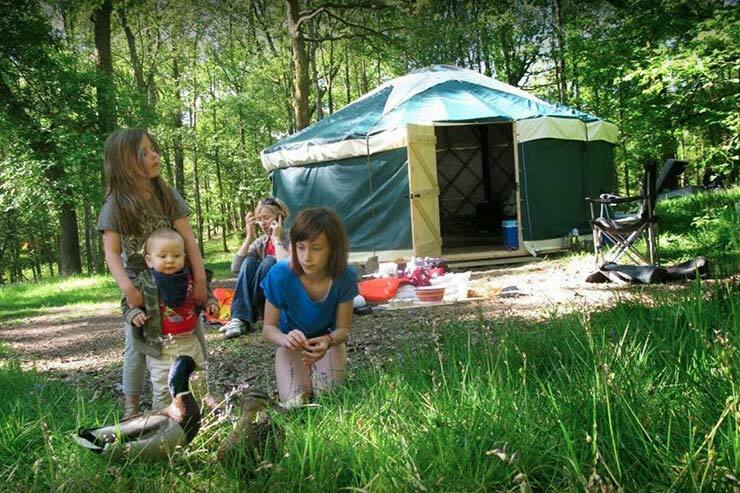 Yes – it not only takes the hassle out of camping, but gives you unique experiences with luxury, adventure and fun all thrown in; great for big and little kids alike. Stay in one of our yurts and we take care of everything...leaving you with space, time and comfort to be close to nature and see the Lake District at its best. 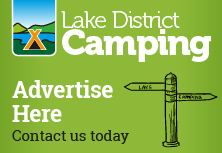 With Hawkshead and Ambleside only 4 miles away and nestled on the shores of Lake Windermere; from the campsite at Low Wray you are never that far away from a fantastic activity whatever the weather. A fully equipped, functional kitchen, including a cast iron gas hob (no charge for gas) that gives off plenty of heat - no waiting around for kettles to boil! 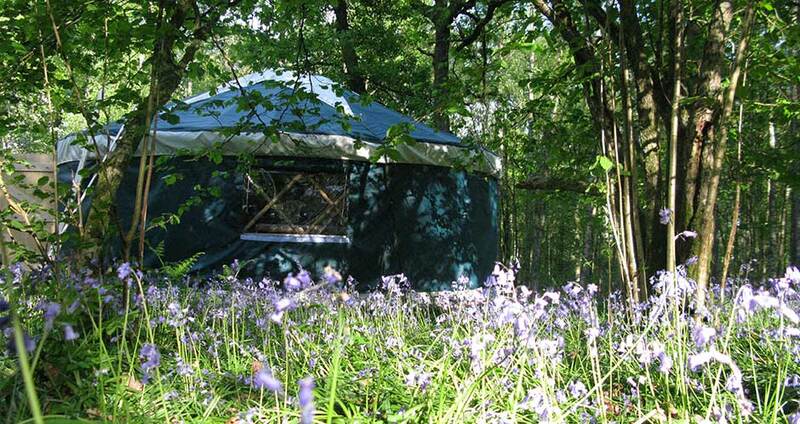 Bookings for 4 yurts - 23rd March - 29th October 2019. Prices from £270 to £350 depending on yurt and time of year. 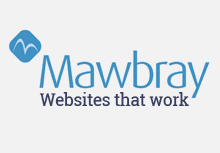 Pease see our website for full pricing information. 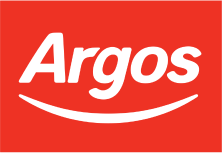 Please call Alex or Don on 07909 446381 to enquire about availability or to make a booking. 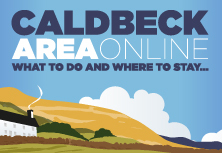 To make a booking a £100 non-refundable deposit is required to secure the dates you wish. Outstanding balance is due four weeks prior to arrival. Families and small groups. Pets allowed. 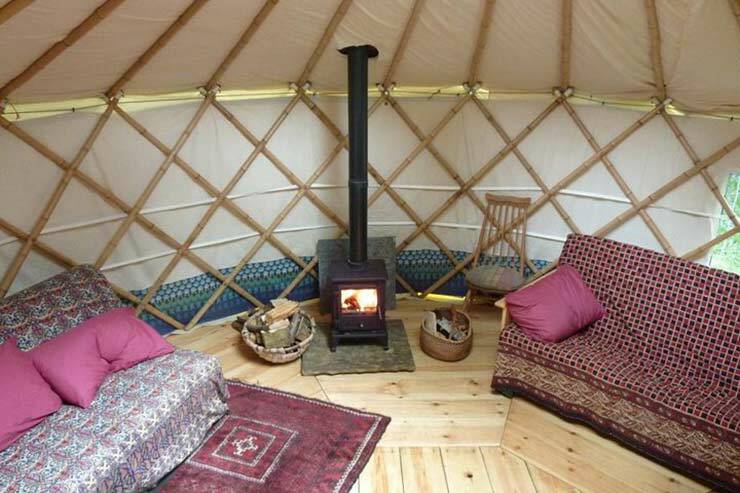 Hawthorn - 16ft yurt - sleeps 4. 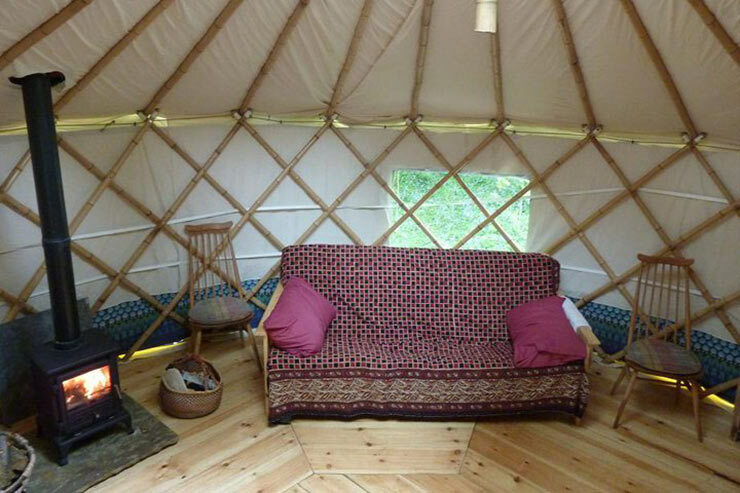 Rowan 18ft yurt - sleeps 4/5. 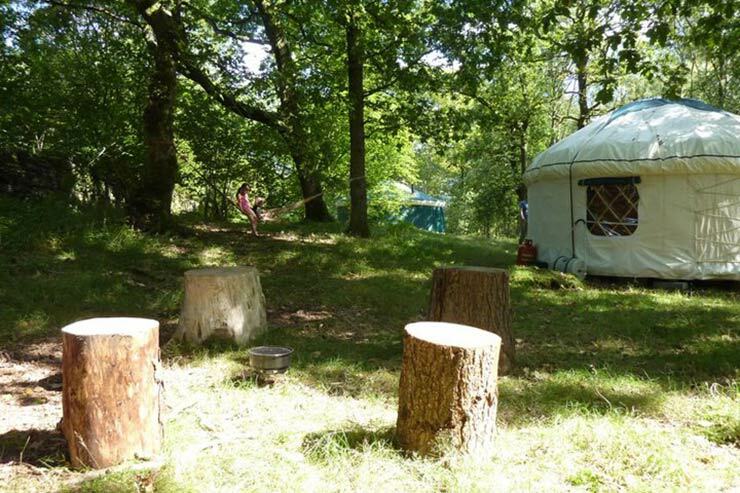 Holly, Birch & Oak - double yurts - sleep 5/6. 3 on general site. 1 on group site. Slightly more upmarket Pub Food & Restaurant. Real Ales, occasional Jazz nights. Outgate Inn, Outgate (2 miles) - on the B5286. Traditional Lakeland Inn with real ales, good food.